A member of staff at a Mitsubishi dealership in Bilston raised more than £300 when he took part in Macmillan Cancer Support’s Brave the Shave campaign. 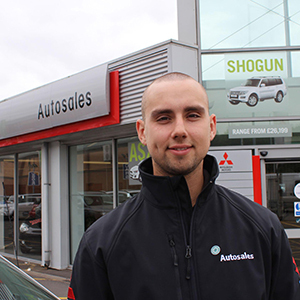 Josh Ince, a technician at Autosales Mitsubishi, decided to have his head shaved after looking for a way to support the charity. Brave the Shave has already raised more than £1.6m for Macmillan Cancer Support, with thousands of men and women taking part.